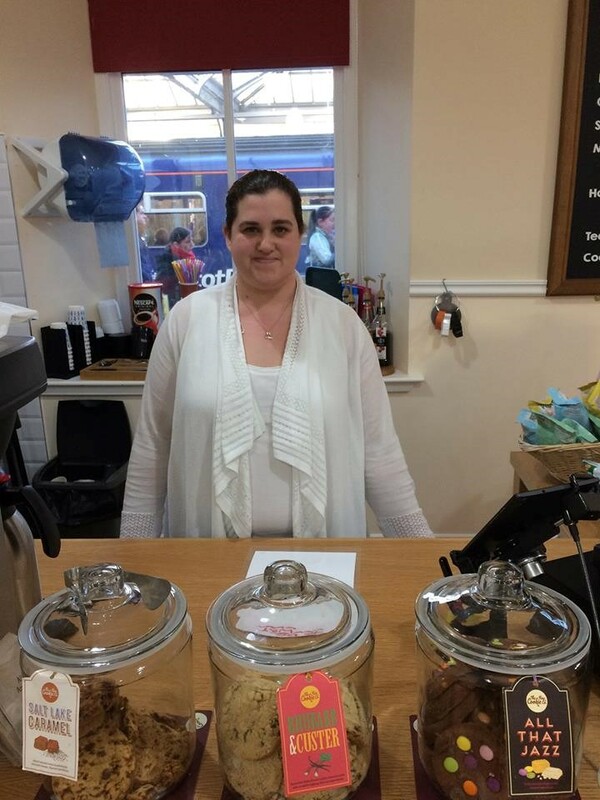 This week we chatted to Alanda, who started volunteering in the coffee shop and as a helper with Station Creation art group in May of this year. What do you like best about being here? Alanda used to work in a bank and now would like to do something different which involves helping people and using her practical skills.